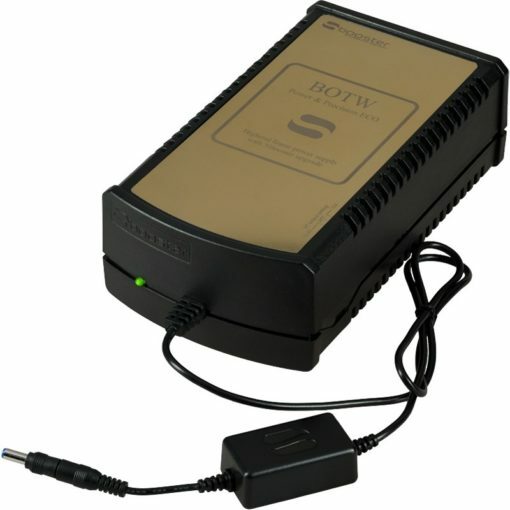 The Sbooster is a small filter device that is designed to be used with the switch mode power supply that was provided with your equipment. 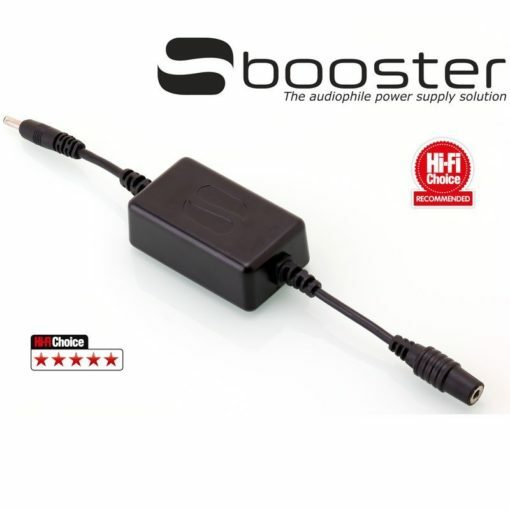 The Sbooster Plugs into the existing DC power lead from the manufacturers power supply and then the lead from the Sbooster is plugged into the DC power input socket on the DAC. 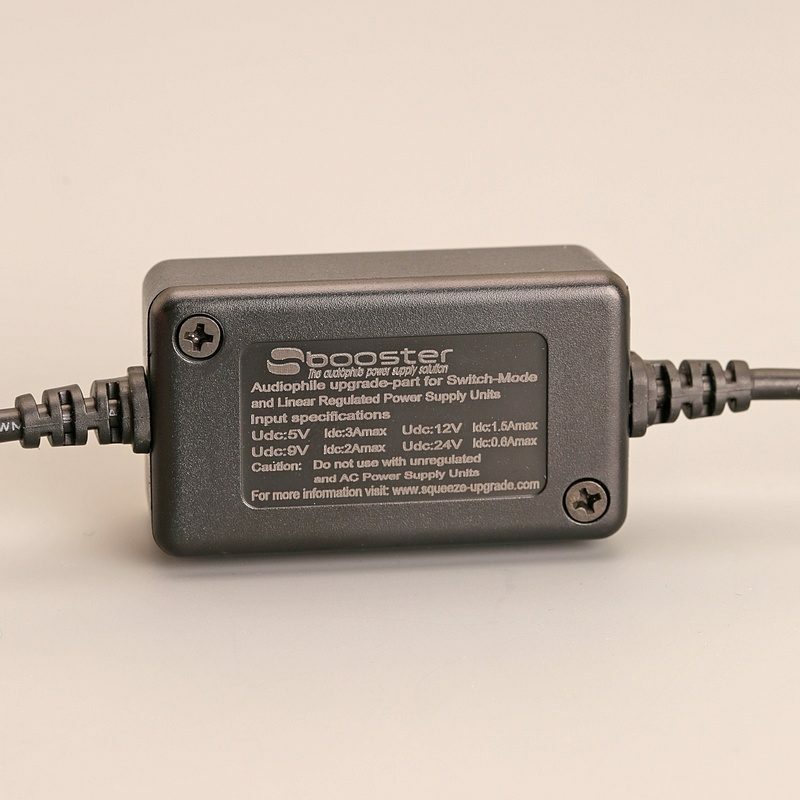 The SBooster contains components to reduce the ripple and noise on the DC output of the switch mode power supply that was supplied with the DAC. 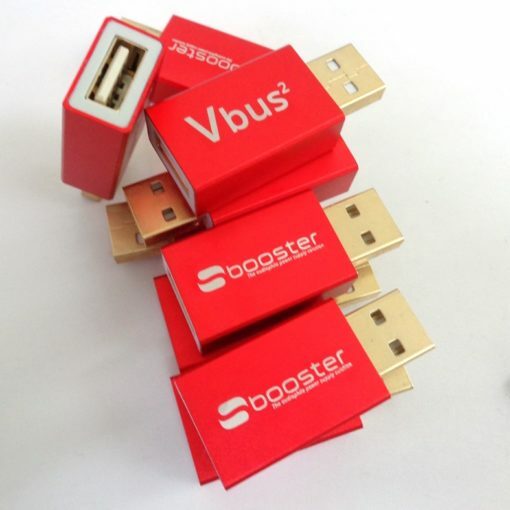 The Sbooster can be used at voltages up to 24 Volts DC. If you are not sure of the current consumption of your device you can contact us for advice. We offer a 30 day returns policy so you have plenty of time to try this at home. Hi-Fi Choice reviewed the Sbooster in the July 2012 issue and the Sbooster received 5 stars and a Recommended badge. This is a small device and the housing measures approximately 58mm x 33mm. The overall length from end to end of the wires as in the picture is 245mm. No warranty loss on your device. Extreme low additional power consumption. Built with high quality electronic parts.